To make light of darker situations has long been a coping mechanism for many a society. The act of comedy, although self-deprecating at times, has been around for years. A catalyst by which people can turn to as a means of social discourse, comedy is a most useful cultural tool. Rewind back to ancient Greece to find comic playwright Aristophanes, who created satyr plays, or Aristotle, who saw that it brought laughter and happiness to society. Look at Charlie Chaplin or Peter Sellers and notice the craftsmanship involved in physical comedy. Fast forward to today and find the likes of Seth Myers, Kevin Hart, Billy Connolly, or Amy Schumer and see the multiple styles out there. Here, The Culture Trip has narrowed down the best spots for laughter in Edinburgh, Scotland’s Fringe centre and comedy capital. 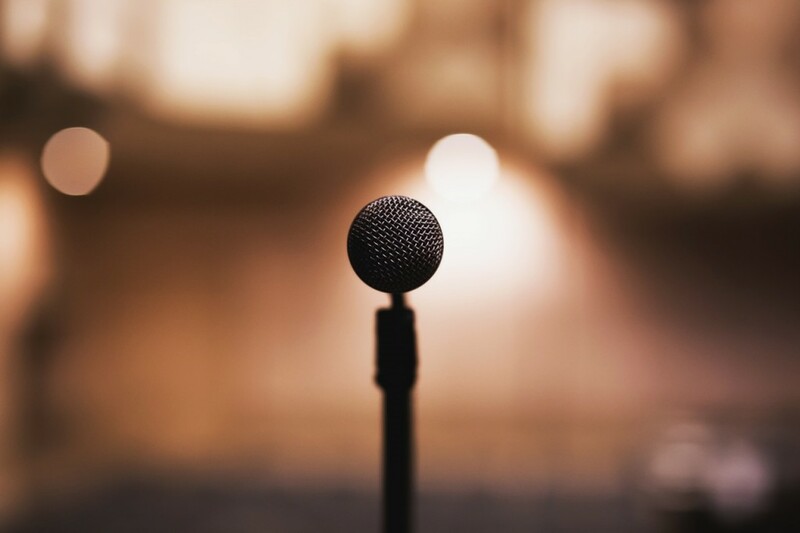 With venues in Edinburgh, Newcastle, and Glasgow, The Stand Comedy Club never fails to leave audiences rolling on the floor laughing. After being established in the 1990s, The Stand focused primarily on local acts. Today, this venue also hosts major touring names and locals hoping for a big break. The beautiful thing about the stand is that the comedy is raw and at times, spontaneous. It provides the stage, and the talent does the talking. From the free lunchtime show and Fringe acts to Red Raw, the weekly beginners’ showcase, consider The Stand a must-visit venue. If the supernatural sends shivers up your spine, steer clear from The Banshee Labyrinth — it is said that this bar is one of the most haunted spots in Edinburgh. Chills aside, this pub is a grand spot for live bands, film screenings, and comedy too. 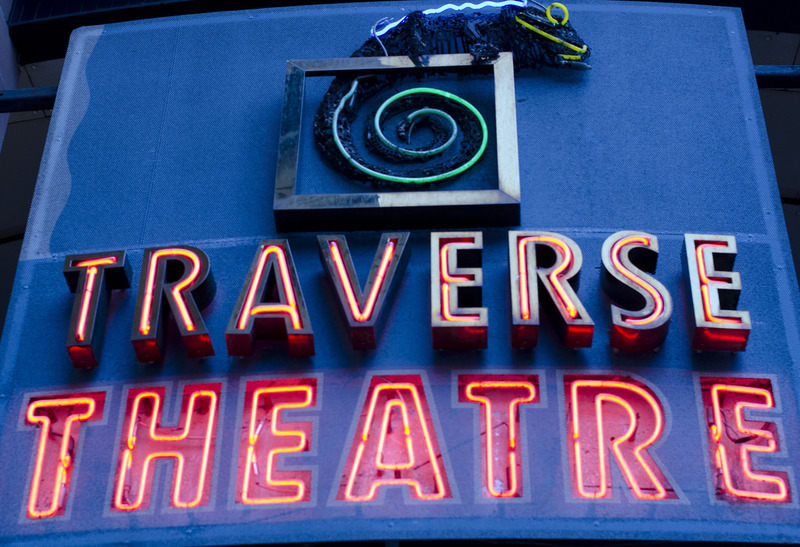 Another popular haunt during the Fringe, The Banshee is more than booze and boogie monsters. Check the schedule for the best of low-key comedy and prepare for a barrel of cackling laughs. Expect animalistic behaviours at Monkey Barrel so funny that everyone starts swinging off the trees. This club seats up to 100 persons at a time and those that quiver at the thought of being within view and thus within the target range of comedians may want to take caution. Situated at their own venue of No. 9 Blair Street, this venue is a playground for some cracking established Scottish comedians and up-and-coming acts, too. The cost is totally affordable and the weekend shows are a dream, with hilarious newbies and exceptional headliners. Open seven nights a week, 364 days a year, Monkey Barrel ensures you fun. Retro meets reprobates at The Shack. This funky bar and nightclub pays homage to the golden oldies from the 1960s, 1970s, 1980s, and 1990s music wise. 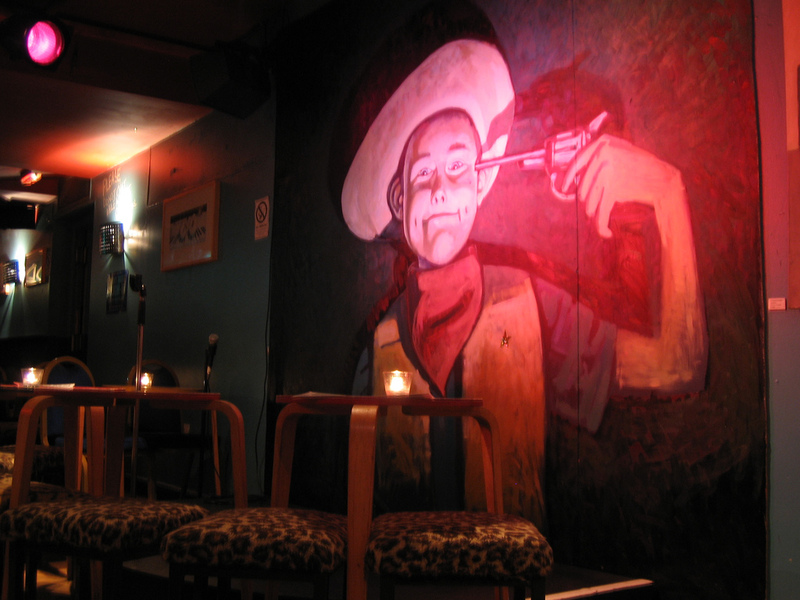 If the old school outfits and Love Shack-esque décor are not funny enough, then the comedy shows should do the job. During the Edinburgh Festival Fringe, this bouncing venue hits new heights in comedy and party terms. Amidst the Tony award-winning musicals, famous shows, high calibre ballets, and musical prodigies are some of the major comedy kingpins. 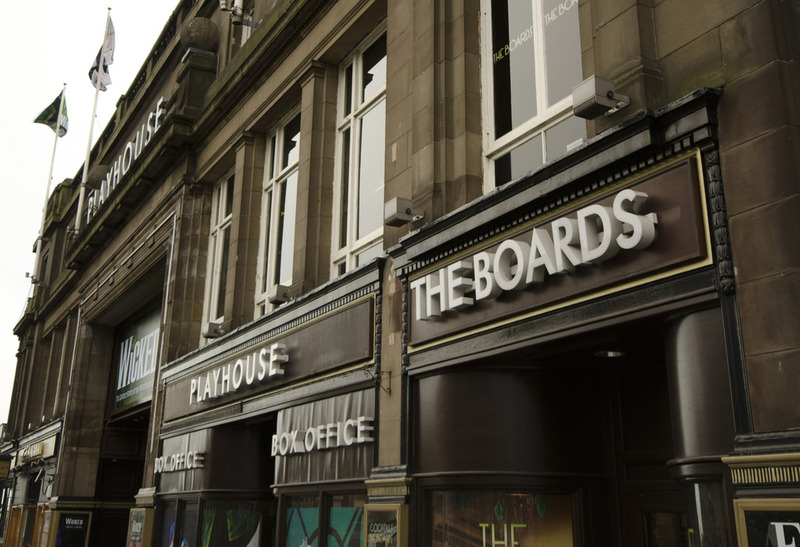 The Edinburgh Playhouse has been host to the likes of Amy Schumer, Louis CK, Jack Whitehall, Jimmy Carr, and Catherine Tate, to name just a few. This former cinema, which was built in the style of The Roxy cinema in New York, has been around since 1929 and makes for the most brilliant of comedy venues due to its sheer size and acoustics. Perhaps one of the most-adored venues of the Fringe, The Pleasance Courtyard can be considered the heart and soul of Edinburgh’s comedy scene. From internationally and critically acclaimed acts during the Festival, to the year round comedic wizards who cast their spell on unassuming audiences, this chilled university drinking hole is a portal for some smashing comedy acts. Typically, The Traverse is thought of for its meaty plays and explorative theatre. Within such performances sit an array of expertly produced acts containing some of the best comedic relief in town. From satire and farce to slapstick and dark, sick, and twisted humour, this theatre is a fail-safe spot for getting your well-deserved laughing fix.